* Find an best item in low cost. 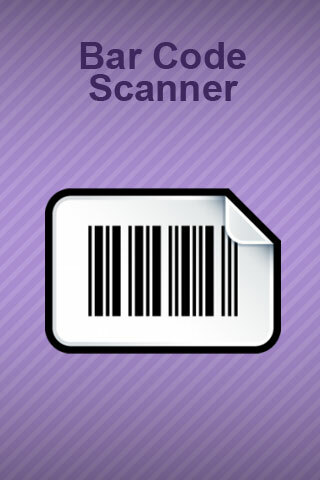 * Scan barcodes and get total product information. * You can select best one from them. * You can do a good buy with this app. * Save more from your all purchases.